Real Madrid has reached a new agreement with guard Sergio Llull on a contract extension through the end of the 2017-18 season, the club announced Thursday. Llull (1.90 meters, 24 years old), who first arrived to Madrid in May 2007, quickly became an important piece of the team’s foundation. 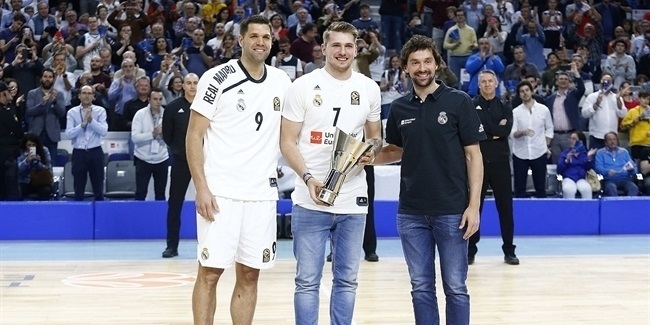 He was selected to the All-Euroleague second team after helping Los Blancos reach the 2011 Euroleague Final Four. 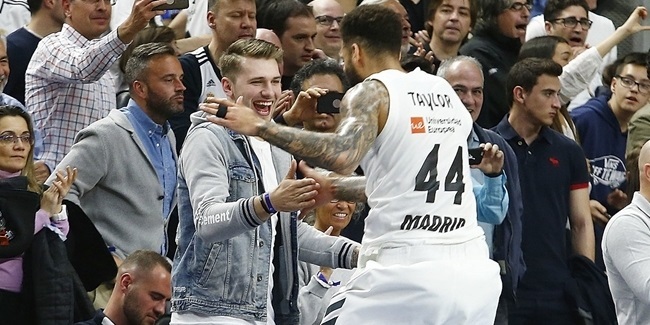 He tallied 15 points, 5 rebounds and 4 assists in Madrid's Euroleague opener this season against Panathinaikos, but was sidelined with a sprained anle the following week. He is expected to return to action Thursday night against Mapooro Cantu. Last season, Llull averaged 7.4 points and 3.2 assists in 16 Euroleague games. 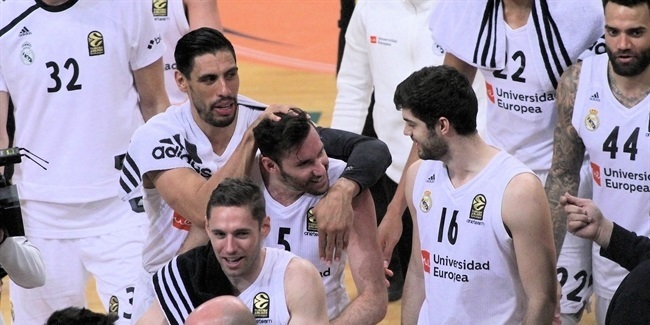 He has helped Madrid win the Spanish League in 2007 and the Spanish King's Cup in 2012, when he was named tournament MVP. Llull has also helped Spain win back-to-back EuroBasket gold medals in 2009 and 2011 and reach the Olympic final last summer. "I am very happy, this is what I wanted. I hope to be here for the length of this contract and why not, sign another one and spent most of my basketball career with Real Madrid," Llull said. "I feel loved by the club, its fans and everyone working around the team. I always try to answer on the court by giving 100% and helping the team to win. I have won the Spanish League, King's Cup and Supercup and the one title missing is the most difficult. We are very excited to try to win the Euroleague."